February 14 isn’t just Valentine’s Day; it’s also Pet Theft Awareness Day, a day to make sure pet owners know about pet thieves and how to prevent theft of beloved furry family members. Unfortunately, many pets are stolen to be sold to laboratories for testing, used as bait in dog fighting rings, or even flipped for profit on sites like Craigslist. It’s very important that you take steps to keep your cat safe and in their forever home where they belong. Help spread the word on Pet Theft Awareness Day so we can work together to prevent cats from being stolen. 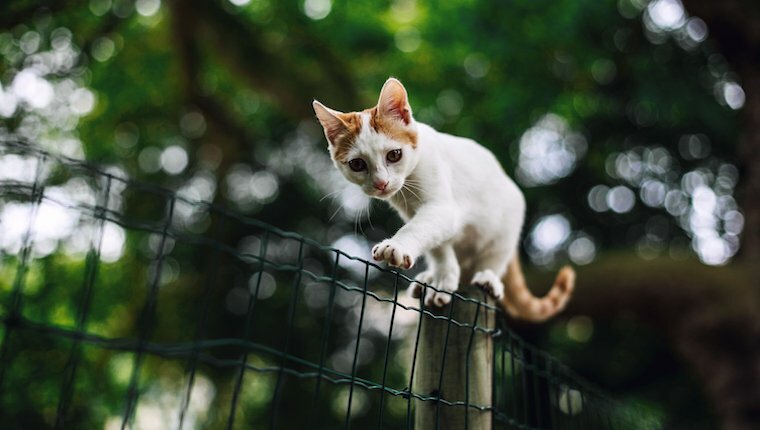 Here are four sensible precautions you can take to minimize the chances of someone making off with your cat. 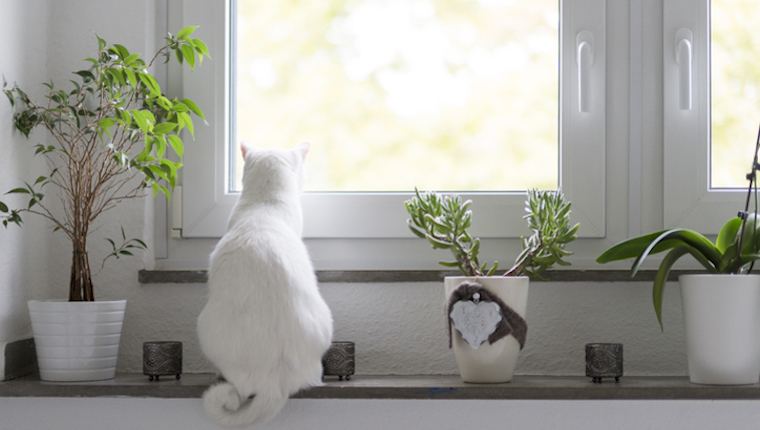 It can be a contentious issue with some cat owners, but if you value your cat’s welfare and safety, making them an indoor cat can be one of the smartest steps you’ll ever take. The ASPCA recommends keeping your cat indoors, and statistics show that outdoor cats do not live as long as indoor cats. If you insist on granting your cat outdoor access, consider creating an enclosure or catio for them. That way, your cat cannot wander off and intruders can’t get in. Another option is to limit your cat’s outdoor privileges by using a leash and harness. Regardless, you should always supervise outdoor play, whether you have an enclosure or not. If your cat is microchipped, that means there’s more chance of being reunited with them if they should get lost or stolen. 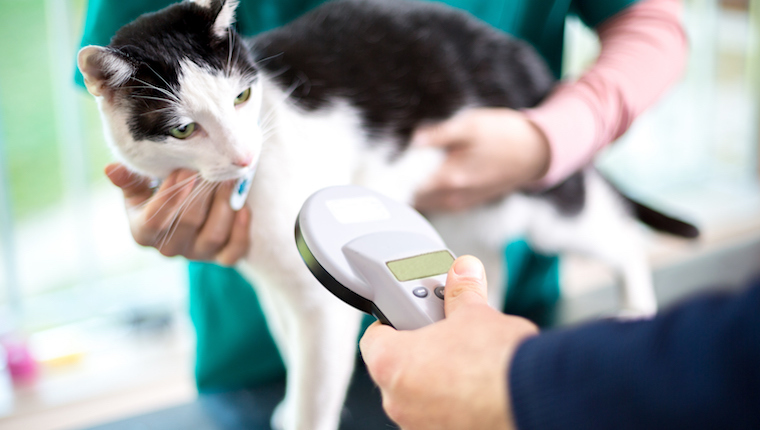 Microchipping is not a GPS system like you might have on your cell phone, but if your cat gets taken, abandoned, and then rescued by a kindly stranger, any veterinarian or shelter will be able to read the microchip and discover your contact information. In the case of your cat being stolen, you’ll want to place missing pet posters around the neighborhood and also post online to Facebook, Instagram, and Reddit groups that help find lost pets. 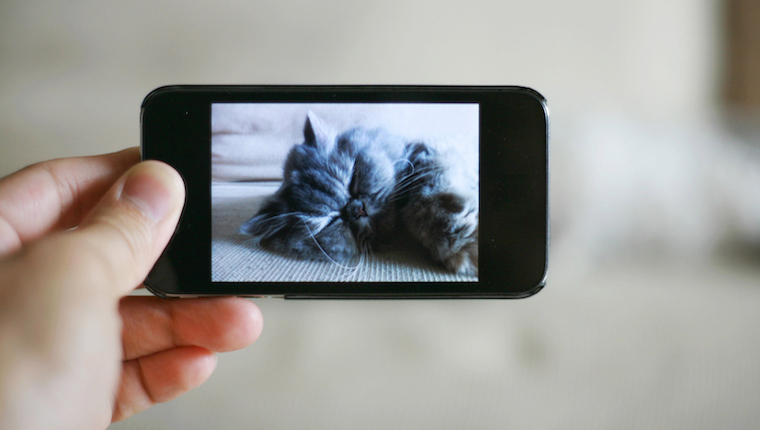 It’s important to have clear and up-to-date photos of your cat, especially images showing any distinct markings on your kitty. 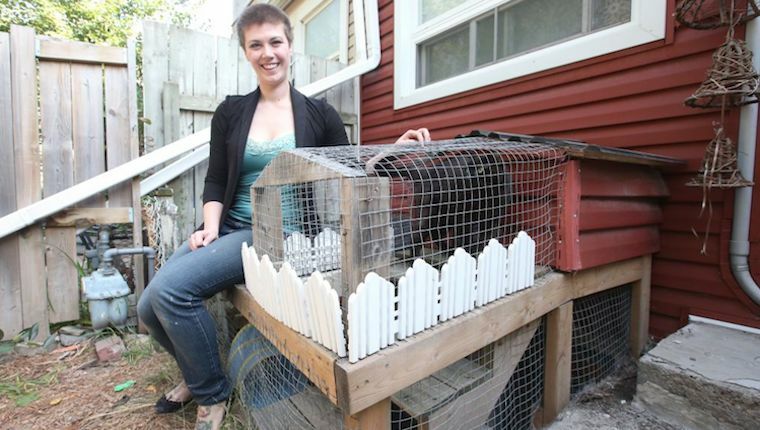 Do you have any other prudent tips to help stop pet theft? Will you also help spread theft prevention tips for Pet Theft Awareness Day? Let us know in the comments below.